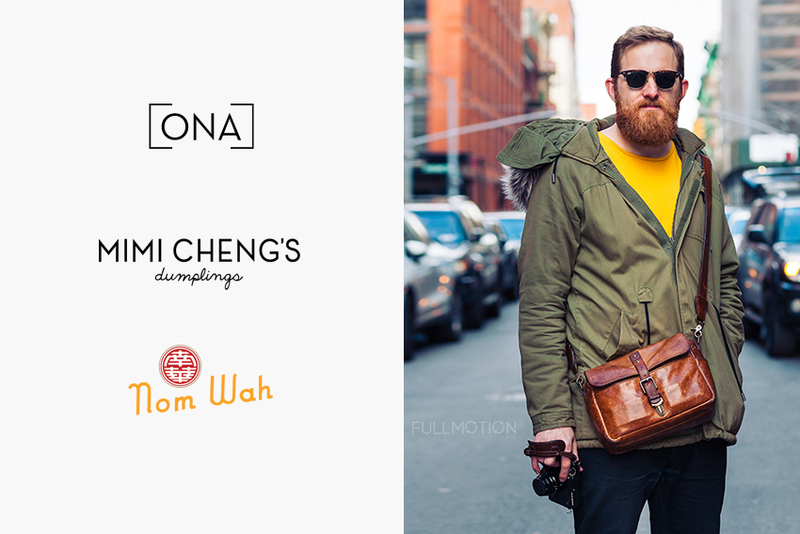 What a BLAST to start off with ONA Bags Dumplings NYC Photowalk. 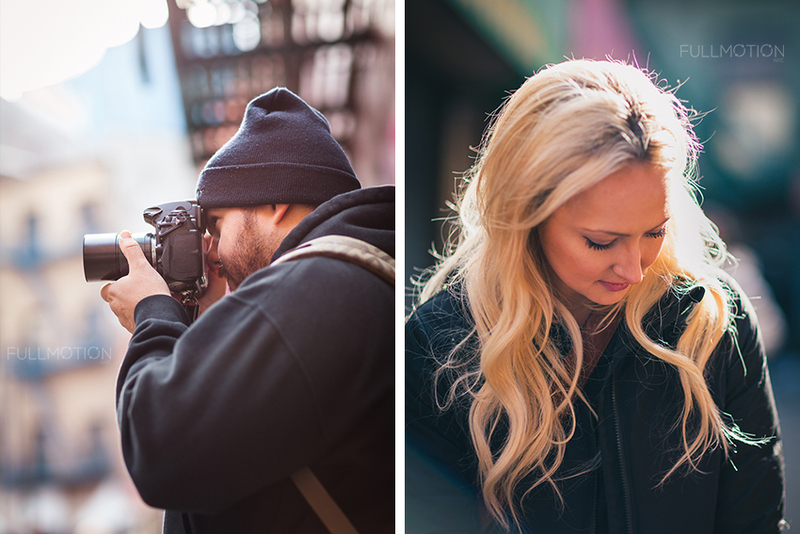 Always pleasure to meet all the talented individuals, share likeminded and ideas with other photographers and artists. It was interesting to meet the man behind ONA Bags Garry-@garrythaniel, his team Katie-@katharineday, Moe-@moecheezookey and all the contributors. Seeing their products in person gave a sense of quality and they definitely have the photographers in mind during the design process. 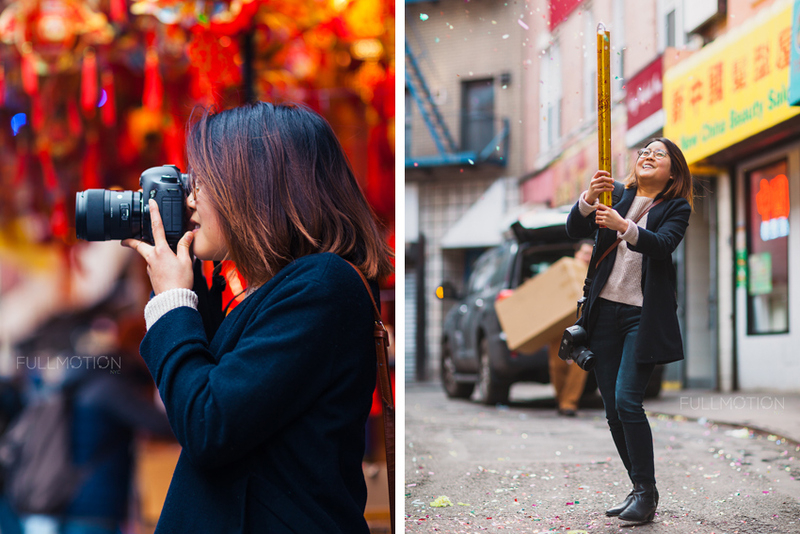 Met with some of the talented photographers, IG celebs like @ilitchpeters, @tutes, @_janekim and many more. And of course the generous vendors like Mimi Cheng's Dumplings and Nom Wah Tea Parlor, who fed us with their delicious food. They definitely hit the spot on a cold winter day and their food was on point (coming from a Hong Kong native). 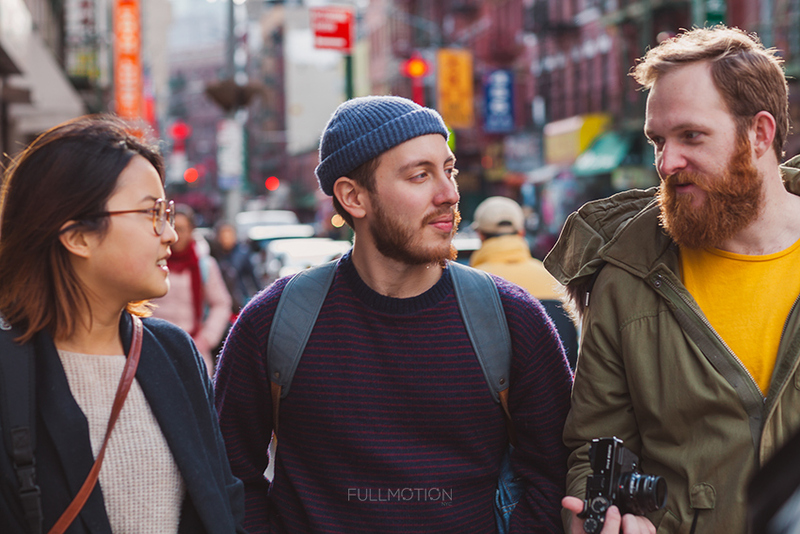 Follow @FullMotionNYC for all my work.